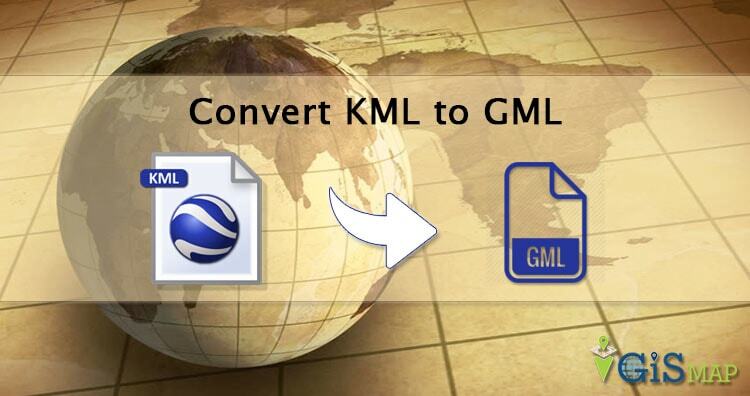 Sometimes we need to convert KML to GML where the software supports GML language. But before converting Keyhole markup language to Geography markup language, you should know the basic structure of KML and GML. So that if the file is corrupted then before converting it you can correct it manually and process the same in any GIS converter software to work properly. If you already know structure of this files, then you can directly navigate to the main topic i.e kml to gml conversion of this page. WHAT IS KML (Keyhole Markup Language)? – KML (Keyhole Markup Language), is an XML grammar and file format for modeling and storing geographic features such as points, lines,images, and polygons for display in the Google Earth client.KML is based on GML, although it doesn’t formally import GML schemas. KML language is used by a variety of GIS and mapping applications and the specifications are freely available to the public and available to the user community without charge or restriction. The Google Earth client supports a number of display features for rich presentation of GIS data. All of the features supported by the Google Earth client are described in KML. The Google Earth client supports a number of two-dimensional geometric shapes for display in the 3D viewer. WHAT IS GML (Geography Markup Language)? 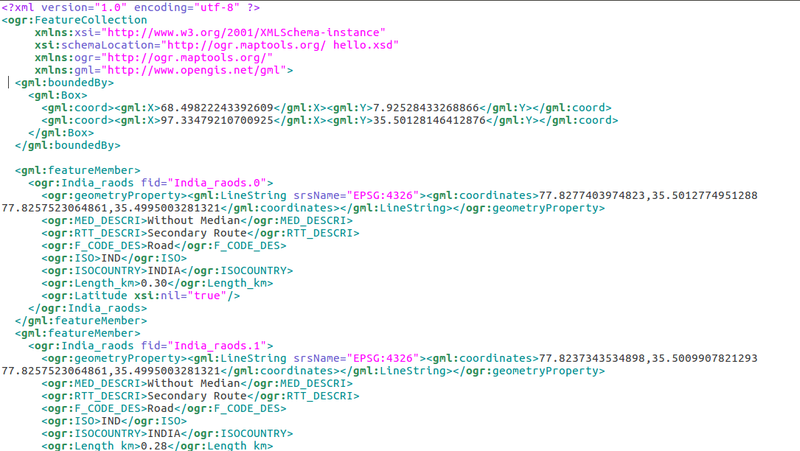 GML (Geography Markup Language) is only concerned with the representation of the geographic data content. While GML is an effective means for transporting geographic information from one place to another we expect that it will also become an important means of storing geographic information as well. For using this utility you need to install GDAL OGR2OGR in your system. 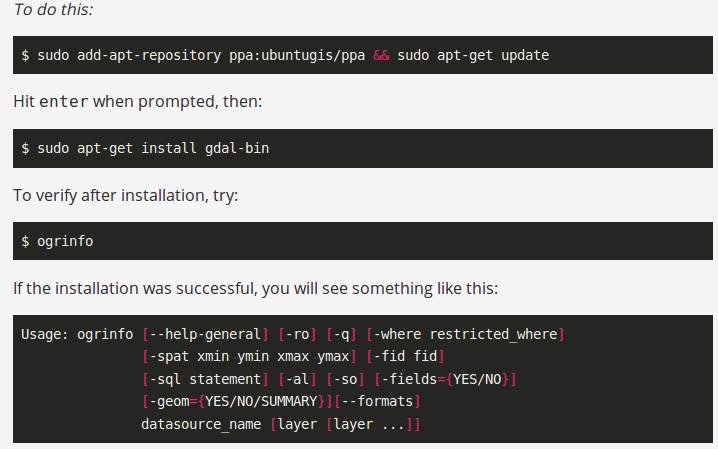 To install this you can follow the given commands. 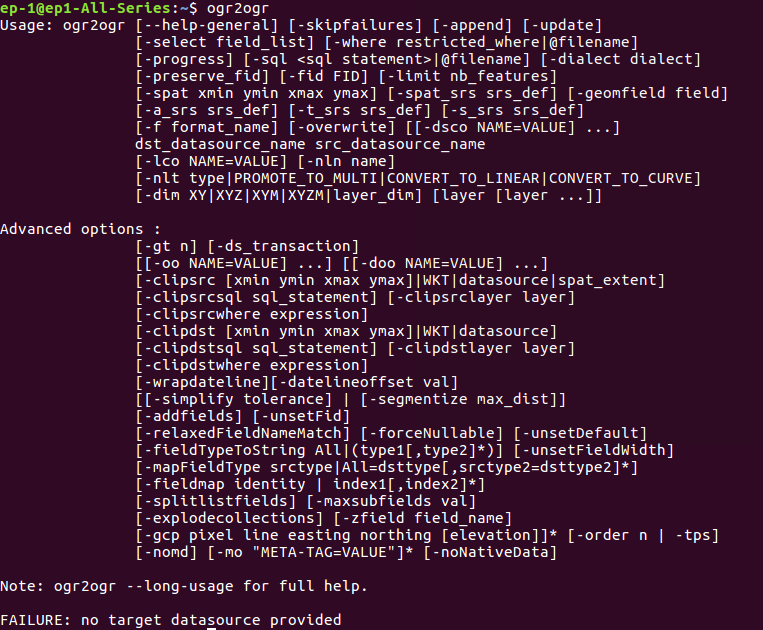 If you have already install ogr2ogr utility you can check by typing ogr2ogr in terminal. Sometimes we need different coordinate system. So to get different coordinate system from input you can follow this given command. If you want the conversion using programing or don’t want to use terminal then this can also be done using PHP. You can create a function that defined this command as string and can give this string in shell_exec() method to execute. Shell_exec() actually execute the command and returns output as string. If you have any problem regrading this tutorial, please let us know via comments in provided comments box.